Manuel Antonio National Park, in Spanish the Parque Nacional Manuel Antonio, is a small National Park in the Central Pacific Conservation Area located on the Pacific coast of Costa Rica, just south of the city of Quepos, Puntarenas, and 132 km (82 mi) from the national capital of San José. 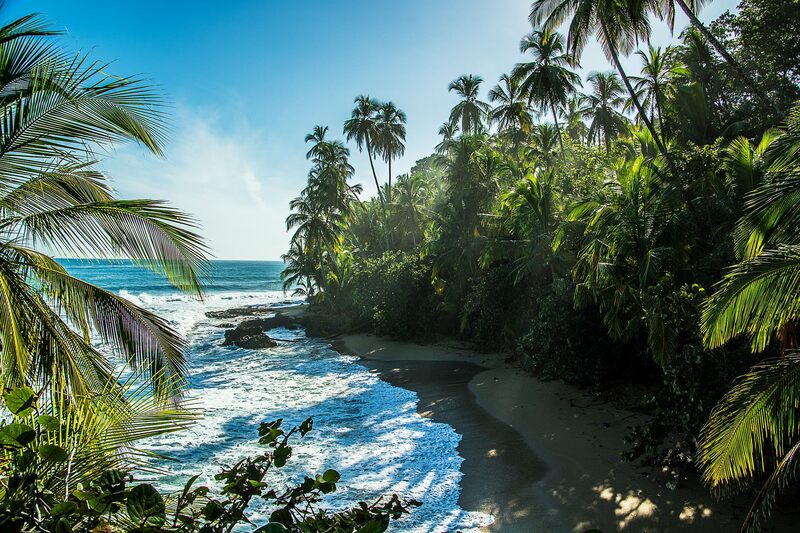 Established in 1972 with a land area enumerating 1 983 ha (the smallest of any Costa Rican national park), it is the destination of as many as 150,000 visitors annually and well known for its beautiful beaches and hiking trails. 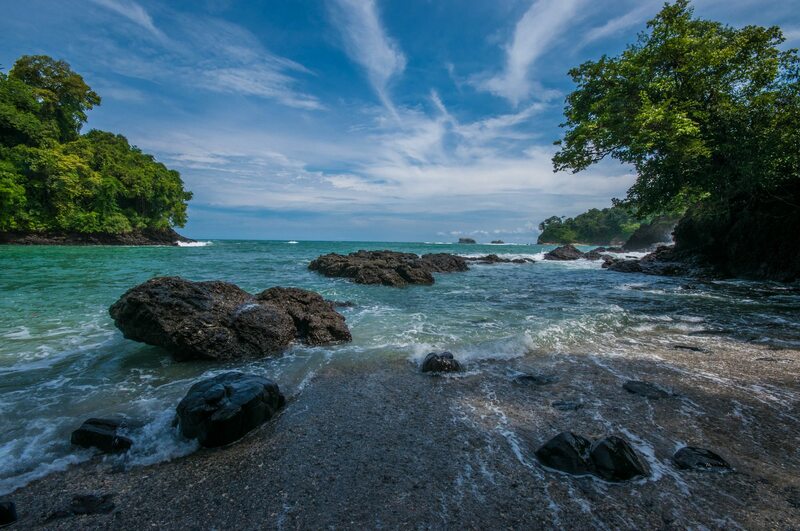 In 2011, Manuel Antonio was listed by Forbes among the world's 12 most beautiful national parks. Costa Rica has consistently performed favorably in the Human Development Index (HDI), placing 62nd in the world as of 2012, among the highest of any Latin American nation. It has also been cited by the United Nations Development Programme (UNDP) as having attained much higher human development than other countries at the same income levels, with a better record on human development and inequality than the median of the region. Its rapidly developing economy, once heavily dependent on agriculture, has diversified to include sectors such as finance, pharmaceuticals, and ecotourism. 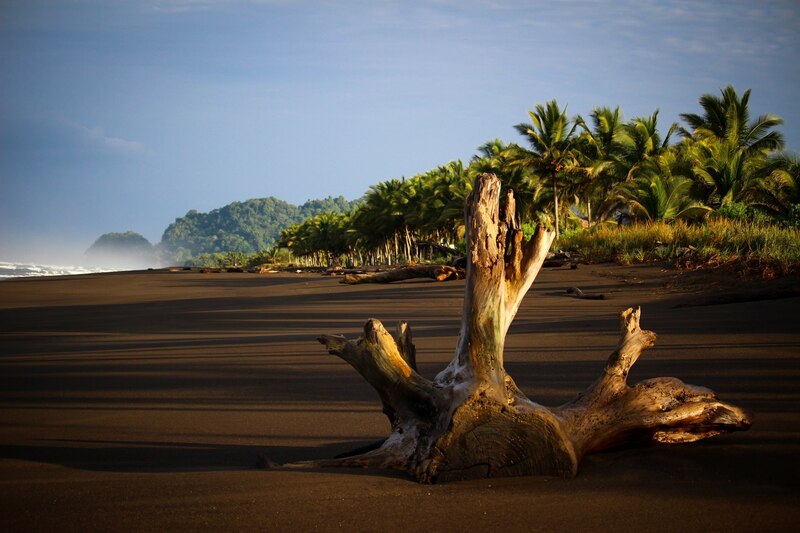 People who visit Playa Hermosa can indulge in swimming, snorkeling or scuba diving, sport fishing or sailing. Playa Hermosa, Guanacaste Province is not to be confused with Playa Hermosa, Puntarenas Province. That Playa Hermosa is a popular surfing destination.